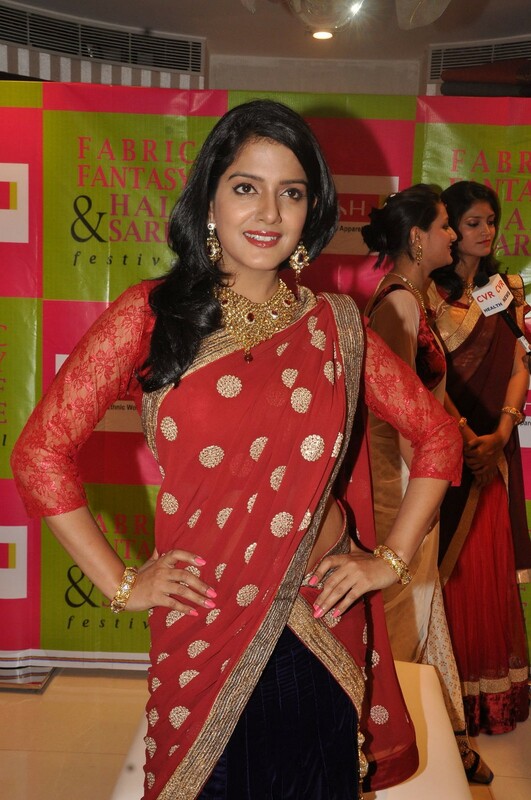 Vantage Point presents you beautiful and sweet pictures of Vishakha Singh in red saree. 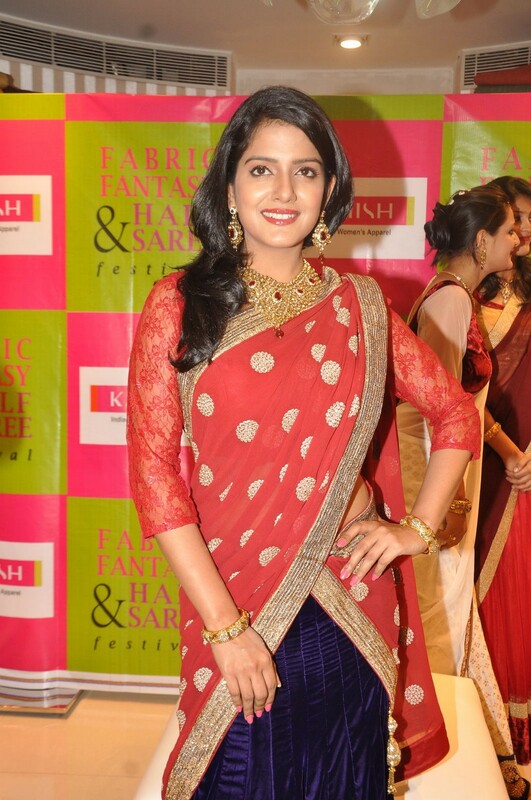 She is looking very adorable and gorgeous in red half saree. 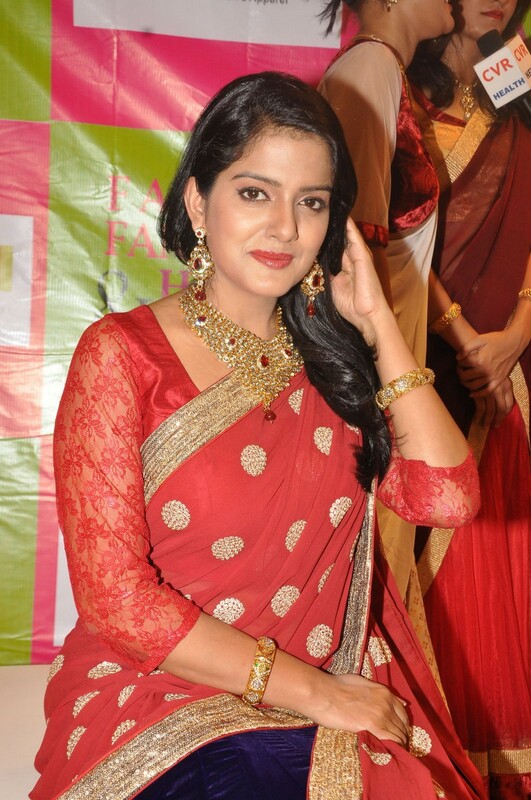 Vishakha Singh is an Indian actress, model and producer. She said that she wanted to be a teacher and did her post graduation in advertising and public relations. She started modelling in 2007 and appeared in many television and print commercials. She made her Hindi film debut with Hum Se Jahan, which was never released on DVD and only in theatres, in 2008. However she got noticed in director Ashutosh Gowarikar’s Khelein Hum Jee Jaan Sey for which she received a “Best Breakthrough Performance – Female” nomination from Stardust Awards (2011).